There is nothing I don't like about this movie. 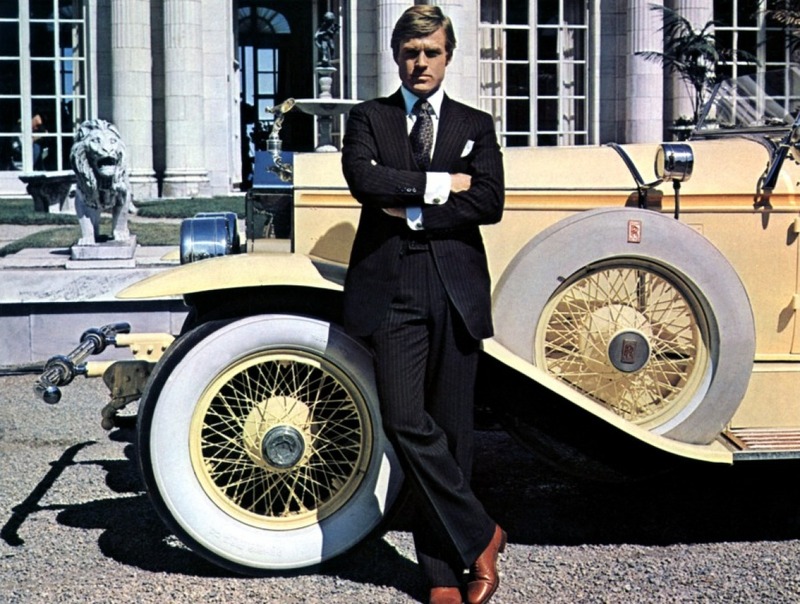 It sticks to the book, the house is lovely, and Gatsby's a hottie. 2 The Hunger Games: Awesome. Except for #3 All the awesome lives here. 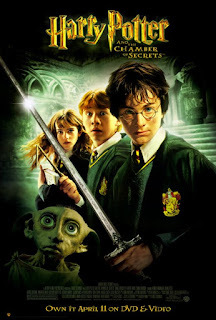 Best quote ever is in Chamber of Secrets where Malfoy tells Harry polyjuiced as Goyle "I didn't know you could read" in response to "Goyle" wearing glasses. I love Keira Knightly. 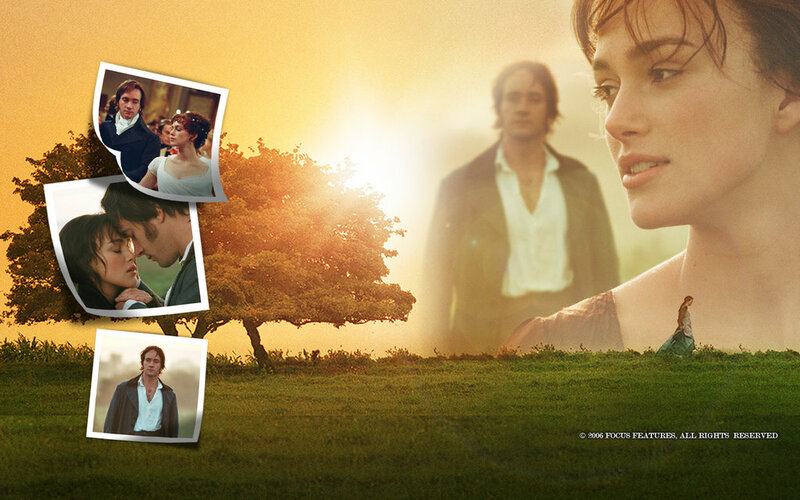 I love Pride and Prejudice. I love this movie. The girl in this movie rocks! Side note Swedish is not a language I hear spoken very often. 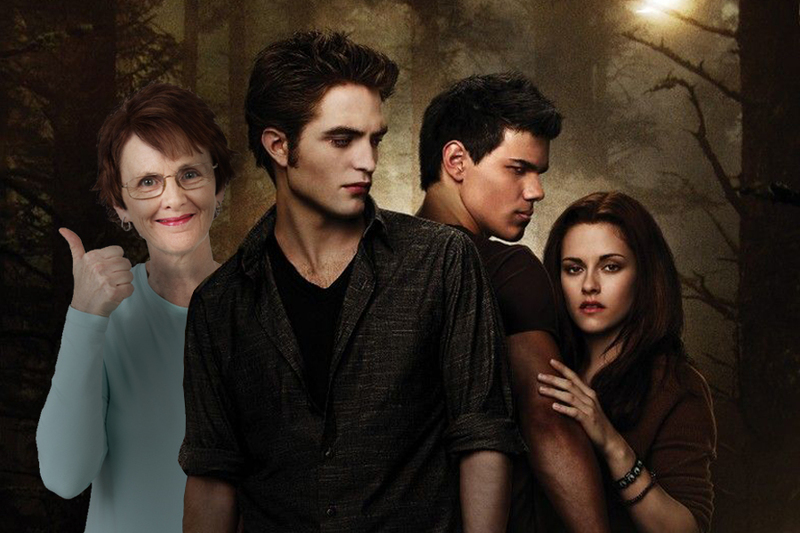 All of the Twilight movies were painfully bad but none of them were worse then the first. During the first movie I still had hopes and then all of them were systematically crushed. 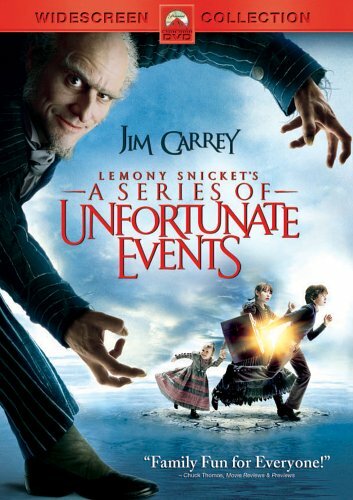 My sister really liked this book series when she was a kid and the fact that they combined books to make this one movie and then made it look almost Beetlejuice-esque just was not good. Also Jim Carey playing all of the characters sort of freaked me out. Jim Carey sort of freaks me out. The inner monologue of the main character came off as creepy, and it was just kind of boring. The only highlight of this movie was the fact that the Zombie boy was kind of hot in a weird goth kid sort of way. Alex Pettyfer is a movie ruin-er. Just saying. Alex Pettyfer ruins movies exhibit B.
I am happy to see some Hunger Games love. 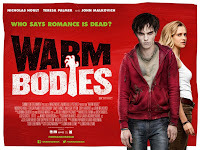 It has been on a lost of worst lists today and I really liked it. Agree about The Hunger Games and Pride and Prejudice (although I love the BBC version with Colin Firth). 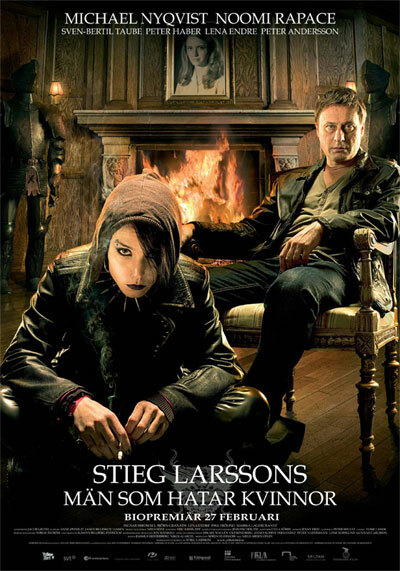 Loved the Swedish version of Girl with Dragon Tattoo (although I usually don't like subtitles). Great list! I loved the Pride and Prejudice adaptations (both the Kiera Knightley one and the BBC series one), but I haven't actually read the book so I can't comment on how good the adaptation is...I so need to rectify that haha. Great list! I loved The Hunger Games adaption. And HP and the Prisoner of Azkaban actually made it onto my list of worst adaptions. It was terrible. And Twilight...yea I lost all hopes after the casting tbh. I really liked that P&P adaptation, too. Twilight made my worst list as well. 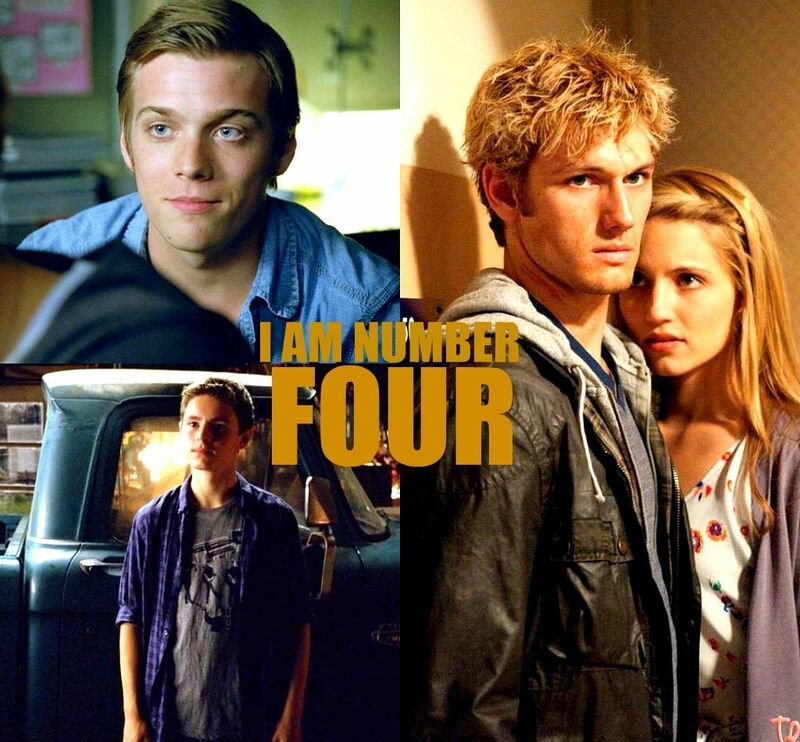 I actually hated I am Number 4--the book and the movie. I've never seen Beastly, but I'll take your word for it that Alex Pettyfer is bad in it, too. Great list! I completely forgot about The Girl With the Dragon Tattoo. Excellent. I had Hunger Games, HP, and Pride & Prejudice on my list too. I love Kiera Knightley. Love Hunger Games!! I loved all the HP films as well.